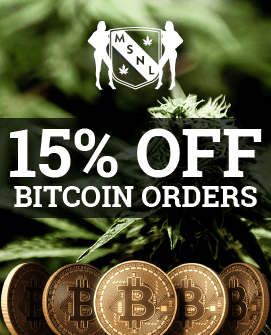 The Ministry of Cannabis, found at www.ministryofcannabis.com, may have only been around since 2007, but the founders of the company have been in the industry for over twenty years. 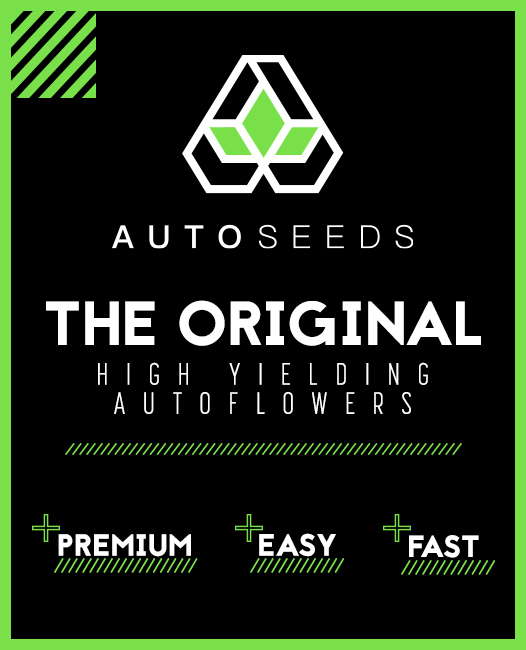 They strive to provide growers and smokers with the best strains available, and allow them to choose from some of the top breeders or one of their very own hybrids that they have created on their own. With outstanding customer service, and fast delivery to all global customers, it’s easy to see why the Ministry of Cannabis is one of the best seed banks around today. However, customers may take issue with their pricing, and the little selection that can be found on the site. If there’s one area in which the Ministry may fall short, it’s in their variety. While users can expect to see the best of the best strains on the website, unfortunately it seems that’s all the Ministry carries. So even on their “mixed seeds” page, there’s not a lot to be uncovered. 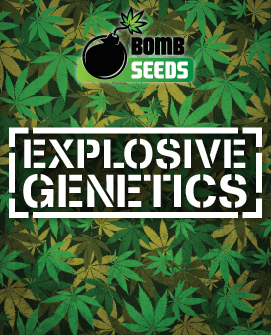 And while they also sell feminized seeds and auto-flowering varieties, unfortunately there aren’t a lot more options within those categories. Each has about a dozen, or just under. 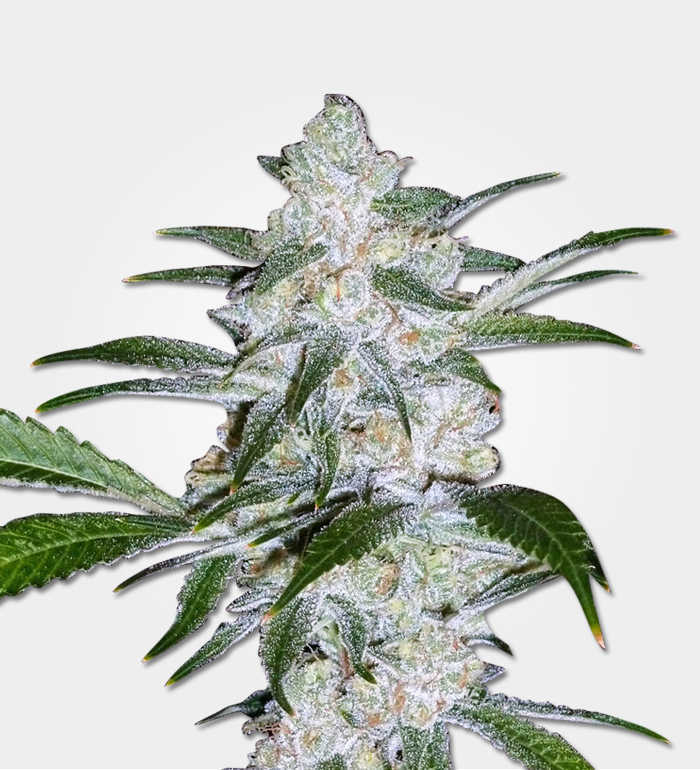 Some of the top strains one is likely to find on the Ministry’s website are Cheese, Blue Amnesia, and their very own Carnival and Zensation seeds. However, for the cannabis enthusiast, the Ministry does also offer merchandise including shirts, sweaters, and gadgets that make growing and smoking easier and more fun. Perhaps it’s because the Ministry doesn’t offer a huge selection that they need to charge so much for the seeds they have in stock. 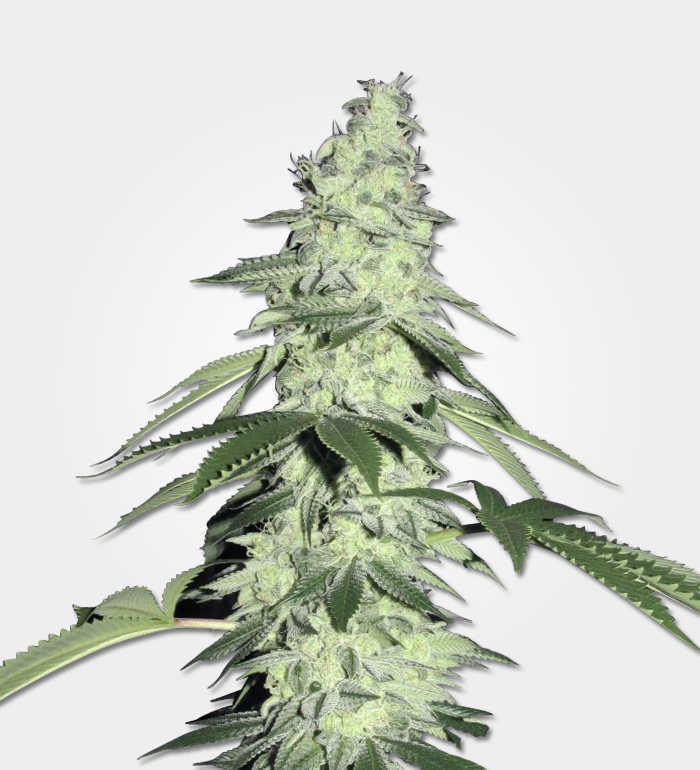 It will do customers well to remember that they are buying seeds of some of the best strains available, but they’ll probably also be able to find those same strains cheaper on competitor sites. 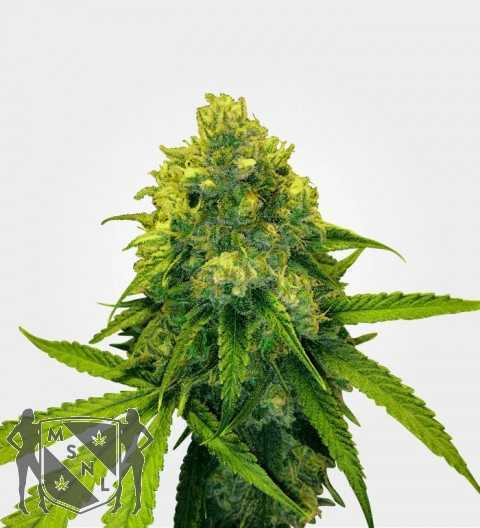 At the time of this review, the Ministry was selling two Big Bud cannabis seeds for 13 pounds (exchanged from euros) while other sites provide customers with ten seeds for just a few pounds more. Also, the Ministry doesn’t seem to provide any additional value in the form of discounts, or even free seeds – something most seed banks offer today. The Ministry’s website is very easy to navigate through, with all relevant links at the top of the home page so users can find the information they need quickly and easily. Furthermore, the Ministry tries to keep customers up to date and informed by providing links to their most recent blog posts at the bottom of the page. Unfortunately, the customer service at Ministry of Cannabis is also slightly disappointing. While they keep their phone number at the top of every page, so customers can phone wherever they are within the site, there’s not a lot else in the form of customer support. While some of their competitors go so far as to have live representatives available to chat on their website, the Ministry has only a contact form, and no guarantee of how long it will take them to reply to questions and concerns. There is an area in which the Ministry excels and goes above and beyond all of their competition. They ensure that although it may take days or even weeks for customers to get their package, they will be shipped out within 24 hours of payment being received. So the time length for orders to arrive depends solely on where in the world the customer lives. There are also different delivery options for customers, from registered mail to UPS courier. There is never any reference to marijuana, cannabis, or the Ministry on the packaging, and seeds are wrapped in bubble wrap so that they arrive at the destination in the same good, fresh shape that they left the Ministry. There are definitely some features missing from the Ministry of Cannabis’ website. More varieties would be extremely helpful, and lower prices would also draw more customers. 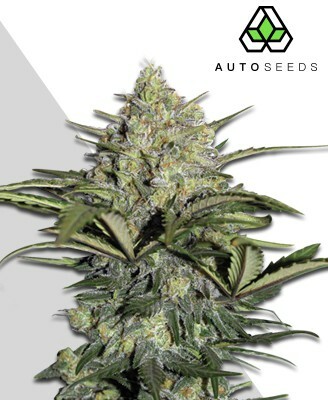 However, the fact that they’ll ship anywhere in the world, and that they have some of the best strains available, should be enough for any grower or smoker to at least visit and see what the Ministry has to offer when trying to decide which seeds to buy, and from where.